We would love to hear your ideas for any books you think the Library should have. Please send your suggestions via our blog. 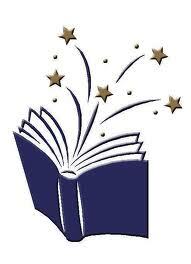 If you would like us to put your favourite book on our blog, please leave a comment. I LOVED LOVED LOVED this book I was up all night finishing it! A great mix of ideas and genres. Highly recommended to all book lovers!